We will identify potential problems with a comprehensive, fair, independent, objective evaluation. 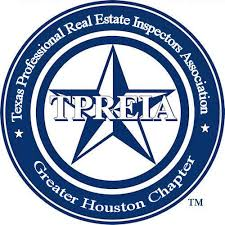 Total Home Inspection is centrally located in Spring, TX and serves the entire greater Houston area and surrounding cities. So, no matter where you live, we are here to serve you. We have been in Texas for over 30 years and in the Houston area for over 15 years. At Total Home Inspection, we believe that buying a home is one of the most important investments you will ever make. We also understand that purchasing a home can be expensive. Because of that we only perform honest, quality inspections for our clients and are dedicated in providing you with a comprehensive, easy to understand report detailing the conditions of the home. We enable you to take control of your real estate transaction. We only work for you. We help you understand the property’s overall condition as a whole. Identify current and potential problems; evaluate and prioritize the need for possible repairs; and to make room for considering future upgrades. All so you may experience confidence and peace of mind about your investment and any future negotiations. 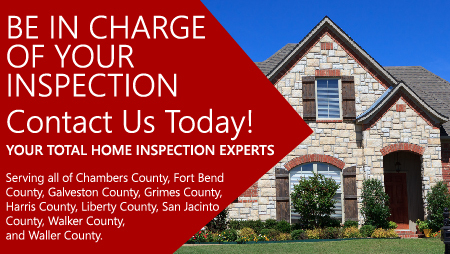 Call Total Home Inspection today, so you can make an informed decision. We Are Here To Protect Your Interest! 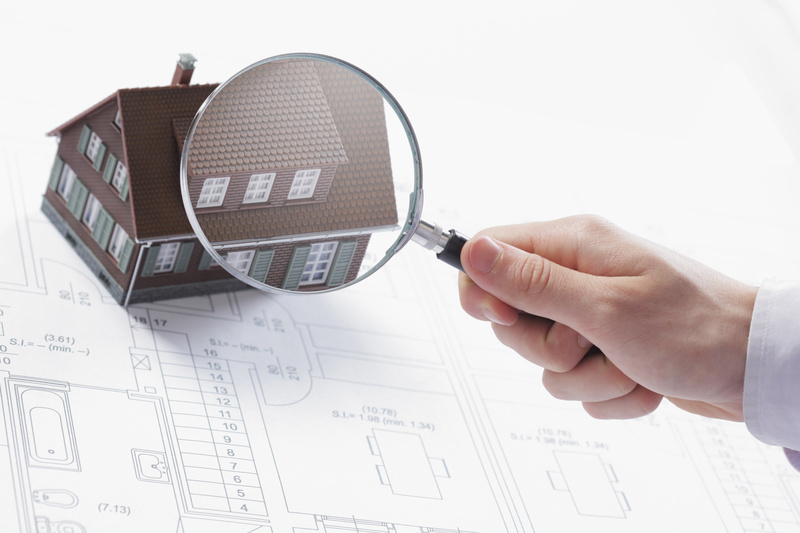 Why choose Total Home Inspection? We only work for you. Our job is to provide you with a comprehensive, fair, independent, objective evaluation so that you can understand and take care of and even grow your valuable investment. Your interests are our interests before, during, and after the inspection. We welcome you to be present at your inspection and ask questions about the home. Our customer service starts before and continues well after the inspection. We are always available to answer any questions or concerns you may have about your home. Take Control Of Your Real Estate Transaction. 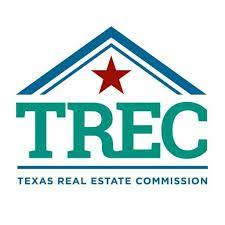 The TREC Standards of Practice (Sections 525.227-535.231 of the rule) are the minimum standards for inspections by TREC licensed inspectors. An inspection address only those components and conditions that are present, visible and accessible at the time of the inspection. While there may be other parts, component or systems present, only those items specifically noted as being inspected were inspected. The inspector is not required to move furnishings or stored items. The inspection report may address issues that are code-based or may refer to a particular code; however, this is NOT a code compliance inspection and does NOT verify compliance with manufacturer’s installation instructions. 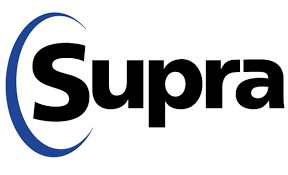 The inspection does NOT imply insurability or warrantability of the structure or its components. Although some safety issues may be addressed in this report, this inspection is NOT a safety/code inspection, and the inspector is NOT required to identify all potential hazards. 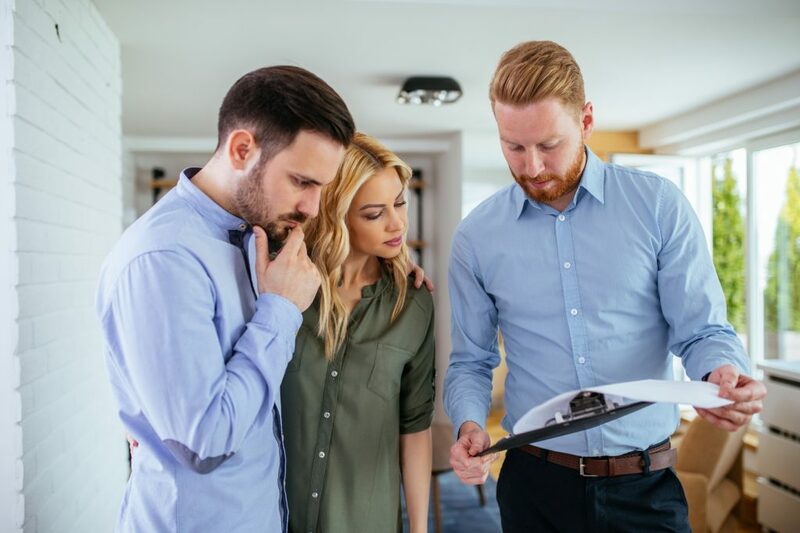 Whether you are buying a home from a builder or homeowner or if you are in need of a pre-listing home inspection, Total Home Inspection will provide a comprehensive inspection report. Fees are based on square footage as well as foundation type and age of house. Please call 281.362.5489 or use our contact form for an estimate. Chambers County, Fort Bend County, Grimes County, Harris County, Liberty County, Montgomery County, San Jacinto County, Walker County, and Waller County.